Looking for a present for your cricket-mad dad this Father’s Day? 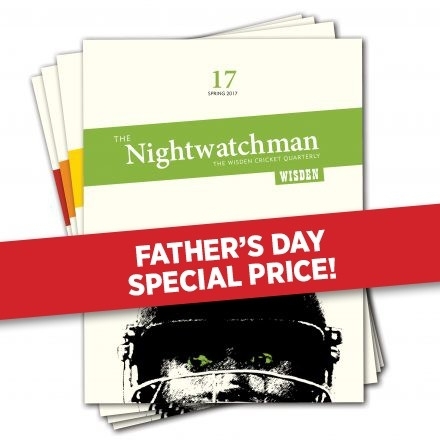 All Out Cricket magazine and Wisden’s cricket quarterly, The Nightwatchman, are two contrasting publications that make great gifts for anyone who loves the game. 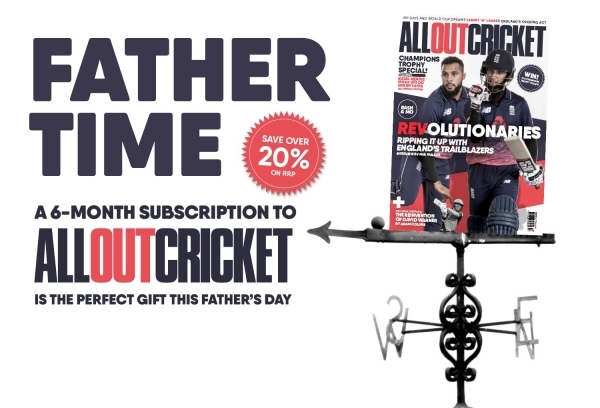 All Out Cricket is a monthly publication that covers every aspect of the game, including a club cricket section every month, while The Nightwatchman is a beautifully presented collection of long-form pieces written by an array of celebrated authors.